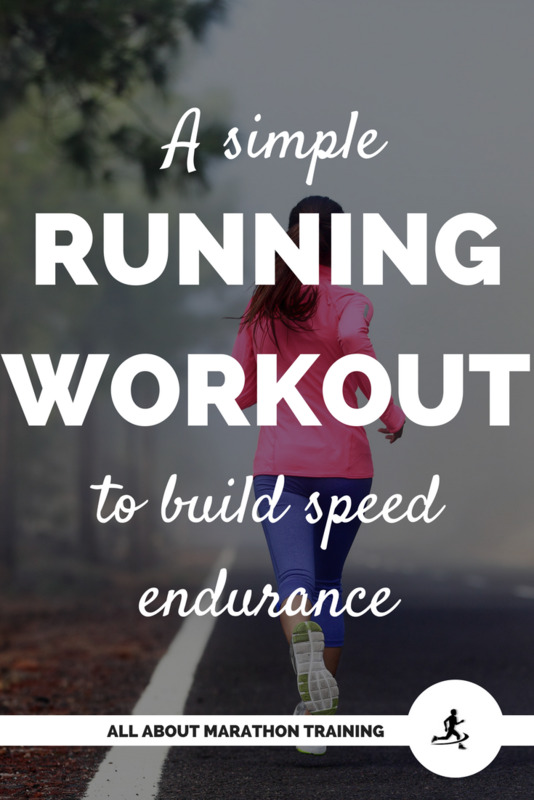 I wanted to share a quick running workout with you that you can accomplish in under 30 minutes. It focuses on training more of your anaerobic (does not use oxygen) energy system since you will be running hard and then having a recovery period before running hard again. Long distance running focuses mainly on building up your aerobic pathways which enable you to run for a long time such as in the marathon. However we want to address those anaerobic energy systems which don't let you run far but do allow you to run faster for shorter periods, from time to time. It's true that if you don't use it you lose it. So every so often, schedule in some anaerobic activity such as intervals, fartleks, hill repeats, etc. These types of running workouts you cannot do for long periods of time but they do allow you to give off quick, powerful bursts of speed and energy and therefore train your anaerobic pathways. Where: The best thing about this running workout is that it can be done anywhere: track, road, treadmill, or trail! You have a lot of flexibility to work with! When: Don't put this workout before another hard run or long run. You want to push yourself a bit with this one so plan a rest day following this workout. Why: to build speed and speed endurance, challenge your anaerobic pathways (versus aerobic pathways that you use when running longer distances but slower) and to even increase metabolism and burn off a lot of calories in a shorter period of time (which if you are looking to lose weight and training for half marathon challenge yourself to our 12 Week Half Marathon Weight Loss challenge!). Now you are ready to begin! So, it's pretty basic! 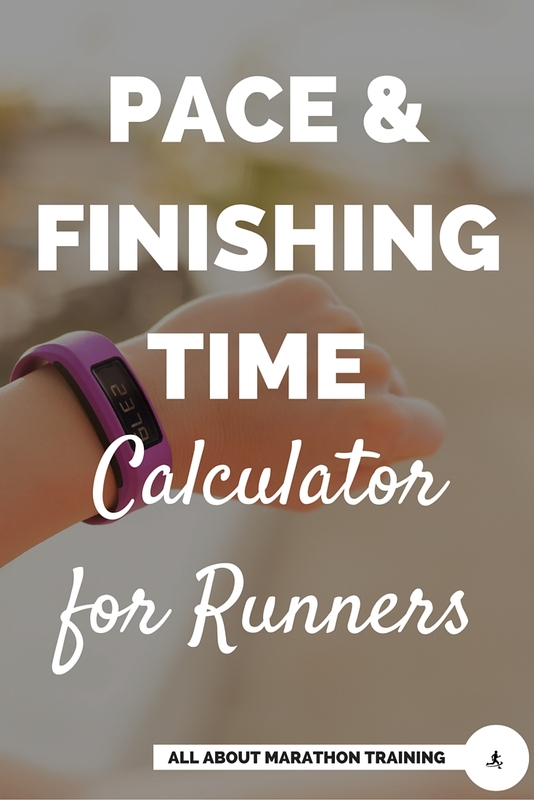 You are going to be alternating back and forth between easy and hard running intervals, increasing the length of each interval segment by one minute until you reach 5 minutes. Cool down by doing about 5 minutes of easy jogging or walking. Include some stretches to relax those muscles that you just challenged. So this running workout is in a pyramid style. There are two ways to accomplish it. Building up your intervals to 5 minutes or decreasing your intervals down to 1 minute. It's mainly just a psychological preference to which one you find easier so it's up to you! Pace: The pace is ambiguous in this workout prescription because it is dependent on your fitness level! However an easy pace is one where you could carry on a conversation quite easily. Maybe you can even sing a song if it's a really easy pace. A hard pace is one where you are really pushing yourself. You cannot carry on a conversation and your breathing rate is faster (read more about breathing rates and tips here). 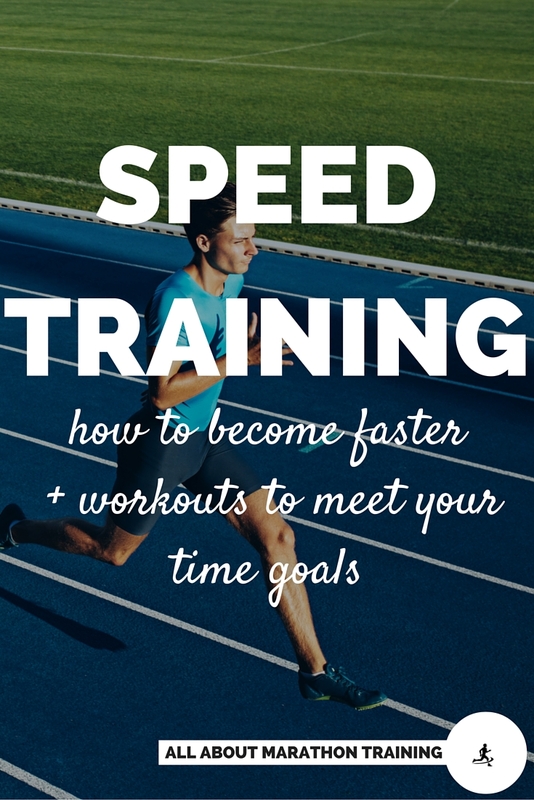 If you want a more personalized answer to see what YOU are capable and paces you should be running at based off of a fitness test that you will undergo, then check out the Train Faster + Smarter Runner's Pace Kit. And that's it! Why don't you give this a try sometime this week and make it a goal of yours to include at least some form of anaerobic style workout every week. 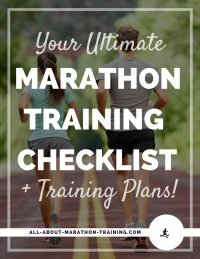 It doesn't have to even be running related it could just be a couple of tabata workouts or a HITT training segment but it will go a long way in keeping you in even better shape and in rounding out your fitness! 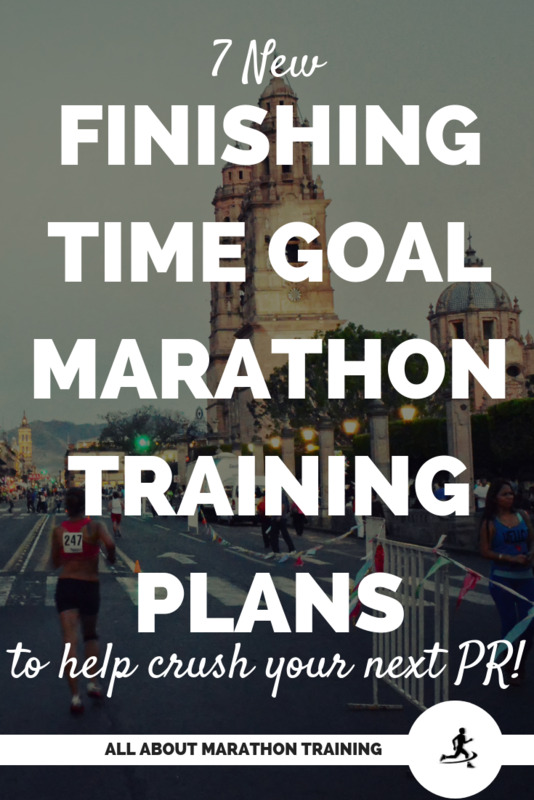 Finishing Time Goal Marathon Training Plans! 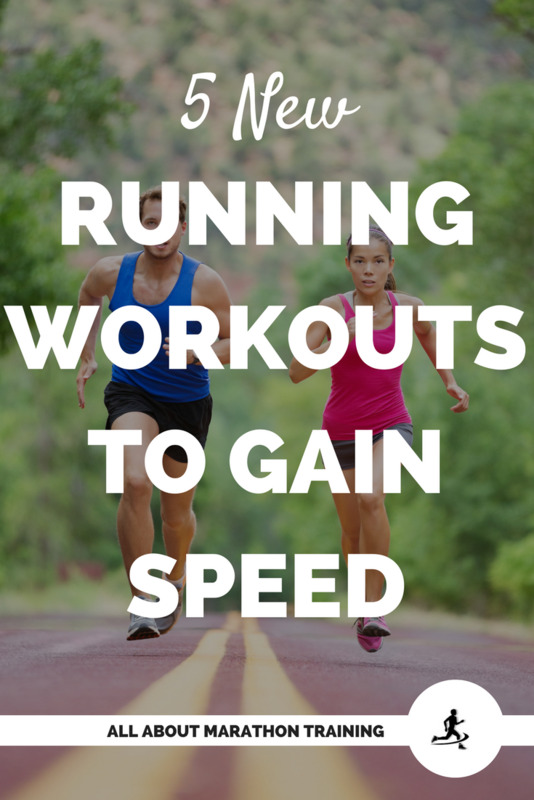 New Running Workouts to Increase Your Speed!